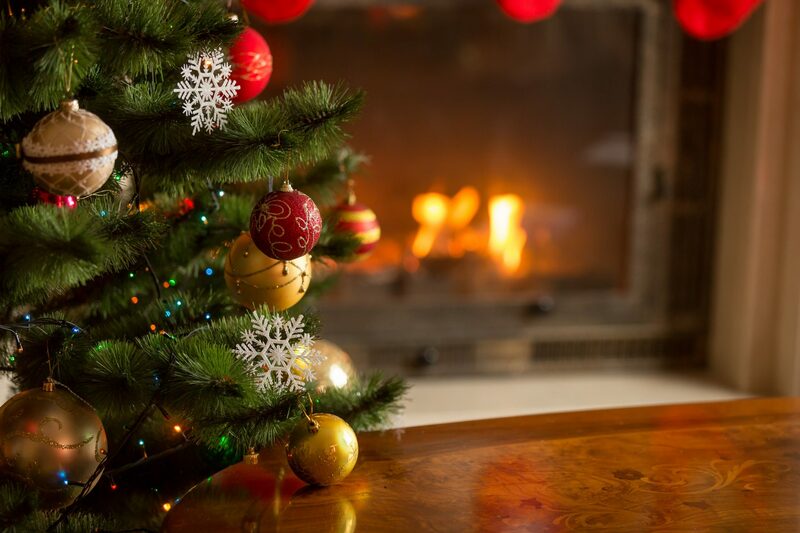 There are always two days in a year which everyone looks forward to – birthdays, and Christmas. And the latter is usually more fun with everyone simultaneously partaking in merrymaking and the euphoric sensation of opening presents, because who cares about the wrapping paper? But there is as much joy in receiving as there is in giving, and this season Burberry gets festive with a slew of small leather goods, accessories, and fashion articles that will be sure to put a smile on anyone’s faces. Fronting the campaign are two of the most highly sought-after names of this generation: supermodel Cara Delevingne and actor Matt Smith, both of whom are as British as Burberry comes. As they posed for a number of portraits with the famed photographer Alasdair McLellan (who also shot the campaign for Burberry’s September collection), one can’t help but to feel a sense of Christmas cheer when seeing the two wrapped up in the signature Burberry tartan scarves and carrying the fashion giant’s latest products, including the Giant Reversible Tote – that’s definitely on our wishlist. 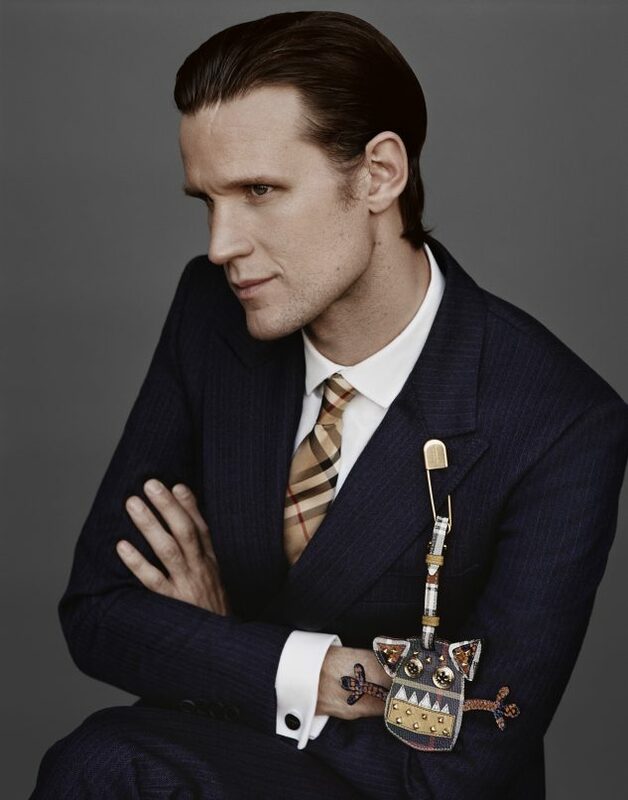 Actor Matt Smith as captured by Alasdair McLellan for Burberry, his first ever fashion campaign. So with a little less than a month to go before kisses are had under the mistletoe, here are the best gifts Burberry has to offer you this festive season. From playful and adorable studded charms to small leather goods (with no small price tag), there’s an option for anyone young or old, be it stocking fillers or the scene-stealer that sits front and centre of the Christmas tree. The entire collection is now available online and in stores.